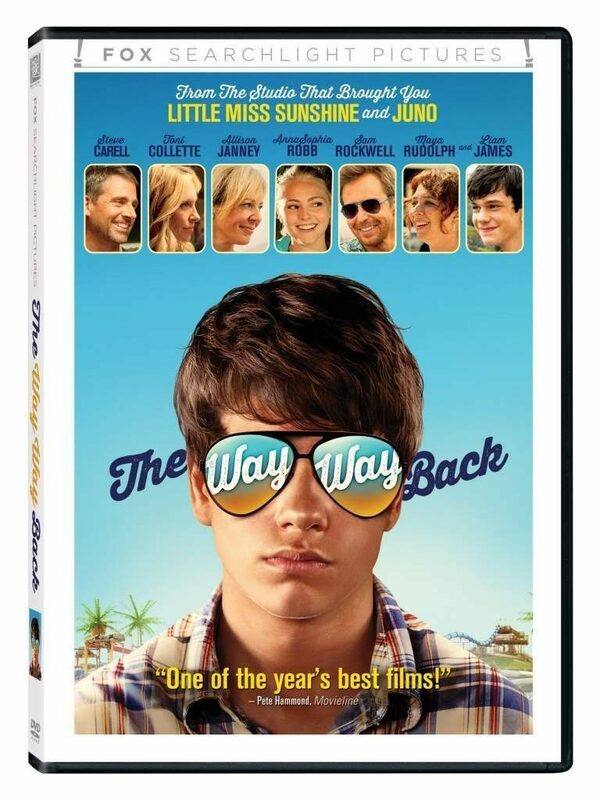 Head over to Amazon and get The Way, Way Back on DVD for only $2.99 (reg. $29.98)! Super Saver Shipping will be FREE with an order of $35 or more or get FREE 2-day shipping with Amazon Prime. Dive into this “smart, imaginative, first-rate comedy” (Karen Durbin, ELLE) featuring an all-star comedic cast, including Steve Carell, Maya Rudolph, Toni Collette, Allison Janney, Sam Rockwell, and Amanda Peet! While 14-year-old Duncan (Liam James) is being dragged on a family trip with his mom (Collette) and her overbearing boyfriend (Carell), he finds a gregarious friend (Rockwell) at a local water park. The two form a powerful bond as Duncan learns to swim through the challenges of life, love, family and friendship, resulting in a vacation he’ll never forget.